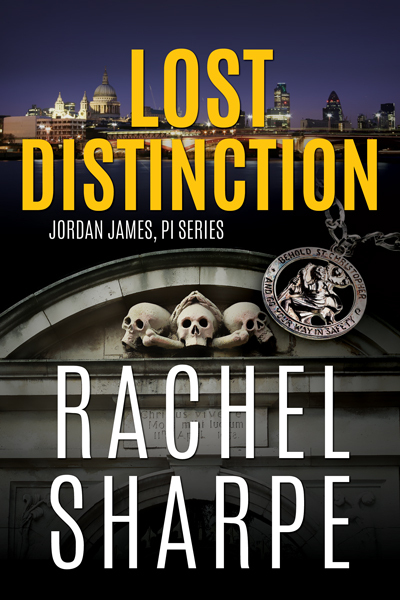 I am happy to spotlight Soul Mate author Rachel Sharpe and Lost Distinction, the second book in the Jordan James, PI Series. It’s safe to say I’ve always wanted to be a writer. While that was not my first career of choice (not that you asked, but according to my grandmother it was lion taming astronaut), it has always been one I’ve returned to. Ever since I could write, I would write down my stories. As the daughter of two English majors, it came as a surprise to no one that I decided to major in English. My initial goal was, however, to continue in law. A post-graduation job at a local courthouse made me realize quickly that that was not what I wanted to do with the rest of my life. With school finished and no idea what I wanted to be whenever I finally grew up, I decided to use my free time wisely and return to my roots: writing. My first true foray was a forty-five thousand word novella about a police detective solving a murder at a Louisiana seafood festival. It was fun to write, but I knew I could do better. The best advice any author has ever given me was to write what you know. After my novella, I thought about what type of novel I would want to write, something I could maybe even turn into a series. It didn’t take long for Jordan James to emerge. “Cold Ambition,” the first novel in the Jordan James, PI series, took about four months to write. I also lucked out with editing thanks to the help of my super supportive parents. Now, all I needed was a publisher. This, it turned out, was harder than it looked. It took two years for me to find my publisher and that was after two other possibilities fell through. At the time, each one felt like a devastating blow. Looking back, I can see it all happened for a reason. I couldn’t imagine working with a more amazing publisher or having the constant support of the other authors who have signed with them. My writing journey has been filled with as many twists and turns as a good mystery novel and I know it’s far from over. I look forward to not only watching Jordan’s story develop, but my own as well. We stood there in silence, considering the significance of this discovery. Although there was still no proof, this threat suggested there could have been more to Arthur’s disappearance than we realized. If Arthur was kidnapped, we might not be looking for a missing person. We might be looking for a murderer or his victim. I suddenly felt a new anxiety about this case. The more I considered all the unknowns, the more I realized there was only one person who could provide some much-needed answers, Ambassador Gatlin Cross. 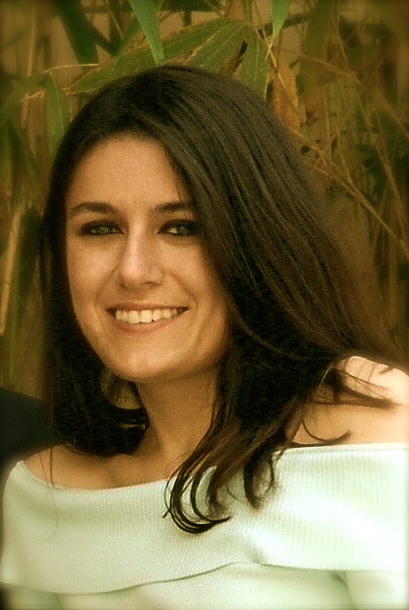 This entry was posted in Guest Blogging and tagged Cold Ambition, Joanne Guidoccio, Lost Distinction, Rachel Sharpe. Bookmark the permalink. I love this story. A writer has to believe in herself and not give up. Adding the book to my TBR list. Congrats!